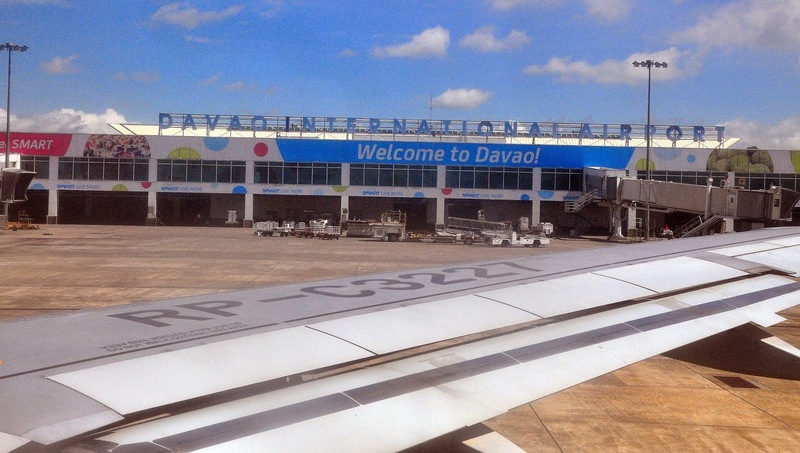 Aviation Updates Philippines - The Local Government of Davao City is pushing through the creation of the Davao International Airport Authority Inc. and the incorporation of airport terminal fee in the airline-ticket cost to avoid further inconvenience during flight schedule. They are still requesting the Civil Aviation Authority of the Philippines (CAAP) to approve the scheme pending the approval in Congress of House Bill (HB) 6693, which allows creating the Davao International Airport Inc.
CAAP is expected to undertake the control, management and supervision of the airport due to the adoption of the open skies policy of the Aquino administration, said Mylene Garcia-Albano, Davao City's Second District representative and the author of House Bill 6693. The bill's approval will allow the creation of a board which will have a full control of decision-making and budgeting, she added. It will also allow collecting dues, fees for the usage of the airport, charges and more. It is already being practiced in larger airports like Manila and Cebu which already had airport authorities, Avila said. Avila added that it is important to have airport authorities due to the large volume of passengers arriving and departing Davao Airport every day. “There are 54 flights at the Davao International Airport on a daily basis and with only 200 passengers per flights that would mean 10,000 passengers lining up to pay their terminal fees at a single window every day,” Avila told BusinessMirror. Why are terminal fees important? The terminal fee is one of the most important sources of income for airport operators. The following are the yearly collection of the Davao International Airport: P227 million in 2010, P267 million in 2011 and P284 million in 2012. Currently, the Civil Aviation Authority of the Philippines is the operator of the Francisco Bangoy International Airport. 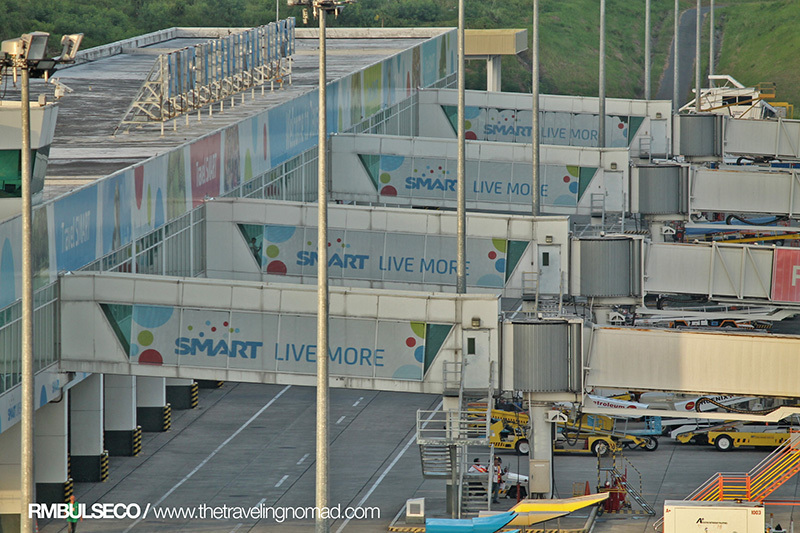 The Davao International Airport can handle 2 million passengers and 84,000 metric tons of cargo a year. Davao Airport is the hub for PAL Express and Cebu Pacific Air. Note: Cheers to Renz Bulseco and our very own Manuel Nierra!